Moving is stressful, but it doesn’t have to be. In fact, with MTC Europe Removals you don’t even need to pack because we can do that for you, too. Whether you’re moving house or relocating offices, if you’re moving from London to anywhere in Europe Removals then we are the right company for you. Making a home or office in a new location comes with its own stresses, so hire MTC Professional Europe Removals Services so you can deal with that and forget all about packing and shipping your belongings. All of our drivers and packers are training to the highest standard and offer a high level of customer service. There may be plenty of international moving companies across London, however, not may encompass Europe Removals. It’s that, combined with our high levels of service and affordable pricing structure that sets us apart from the competition. 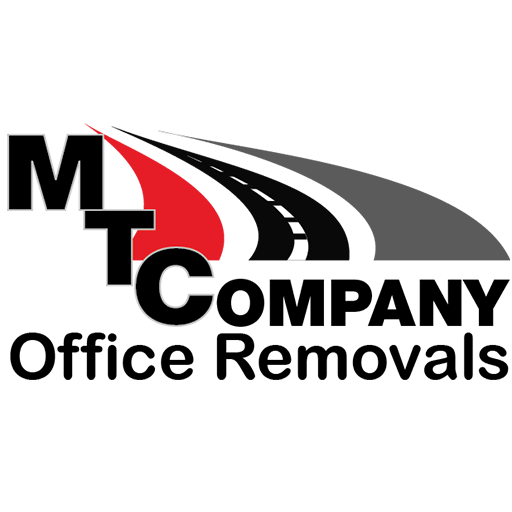 Experience– MTC has been in the business and completed countless moves, both short and long distances. So when it comes to packing and moving who could be better at ensuring your move is as smooth as can be? Peace of Mind- moving is a big decision on its own, dealing with enrolling the kids in a new school, starting a new job, making new friends- hiring a moving company allows you to deal with the things that could really use your focus. Stress about the big things, while we worry about those little things for you. Money Saving- how is this possible? Think about all of the things that moving requires: bubble wrap and a large supply of boxes- hiring a moving company to do the packing includes those supplies in the cost. Not to mention renting a van, having to drive it, fill it with gas and missing out on work to get things done. Health & Safety- one thing that professional movers are experienced in: heavy lifting. While hauling heavy furniture up the stairs is no easy feat, the professionals do this on a daily basis. You don’t need to worry about putting your back out by taking on too much. Insurance- moving companies have insurance to ensure that your personal belongings are protected in the event of an accident, that can offer you further piece of mind. One Trip- moving can involve multiple trips as you stuff your cars full, and rope in friends to get involved. Moving companies offer a quote based on the weight and size of the belonging they will be shipping for you, to make sure that the right size of truck is brought- so they make sure that all you need is one single trip. For ease of use you can book online, or by phone 0800 294 0566 – 02032399462 – 07908247249. Use our thorough form to get your International Free Quote Today.